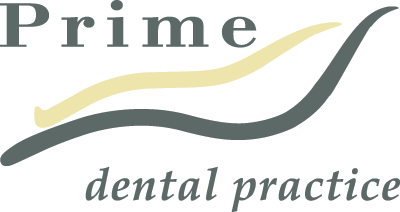 Dentist Hobart – Visit Hobart Prime Dental today and see how our quality Prime dentists are making the city smile. See the difference, feel the difference! Prime Dental Centre offers a full range of services by the best dentist in Hobart, Sandy Bay, Tasmania guaranteed to make you smile. Book your consultation now!